Velocity Growth Hub, a new business support project in the South East Midlands, is launching in your area.  Made possible with grants of £1.75 million from the Government’s Regional Growth Fund and from SEMLEP itself, Velocity will help local businesses to grow and create jobs, thereby supporting entrepreneurship and boosting the local economy. We would like to invite you to an event at Cardington Hangar No.1 to find out more about this new, free programme of information, advice, grants and events for businesses that want to go further. At the event, you will hear from SEMLEP’s chief executive Daniel Charles Mouawad, as well as Bedfordshire businesses which have benefitted from free business support and advice, with the chance to talk to them about how this has helped to move them forwards. Our business advisers, Richard Cooper and Clive Haywood from the Bedfordshire Chamber of Commerce will be available to give you a flavour for the support that you could access. You will also have the opportunity to meet the team at Hybrid Air Vehicles which is behind the world’s largest aircraft currently being built at Cardington and to hear how their plans are taking off, as well as seeing the aircraft itself. Please register HERE to confirm your attendance and note that for safety reasons you will not be allowed access to the site on the day unless you have done so. On registering, we will forward details of how to access the venue. Contact us on 0300 01234 35 or admin@semlep.com for more information. We do hope that you will join us on 28 March.